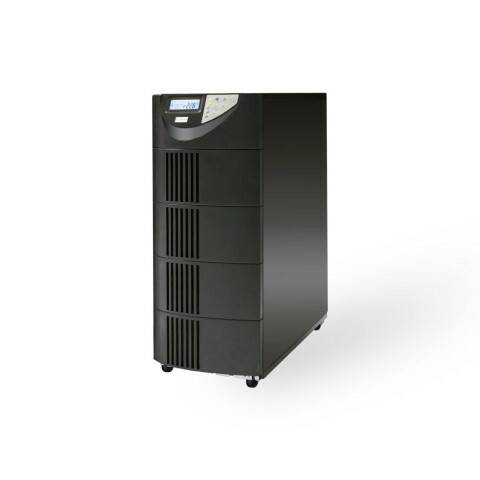 Unity power factor tower UPS provides high density online power protection for unstable power conditions. 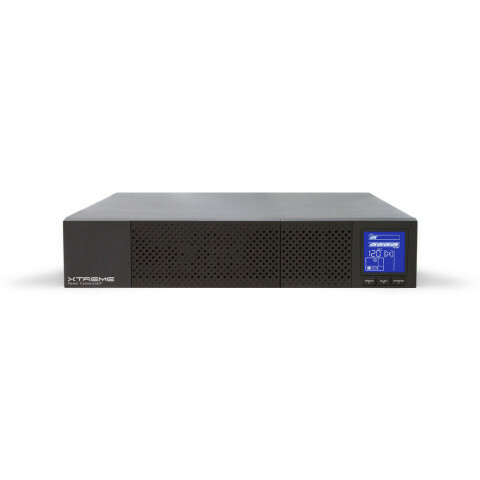 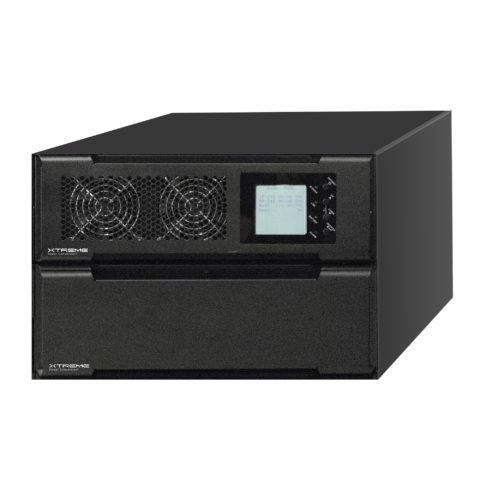 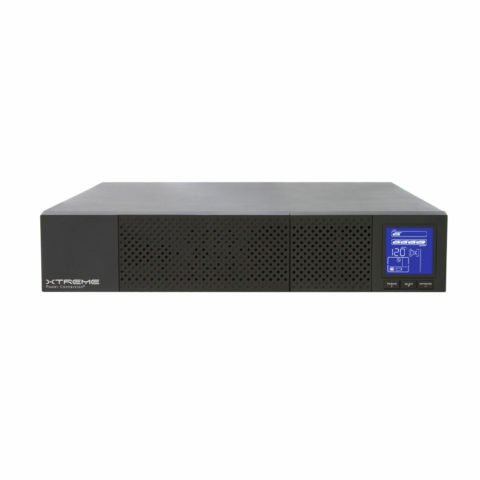 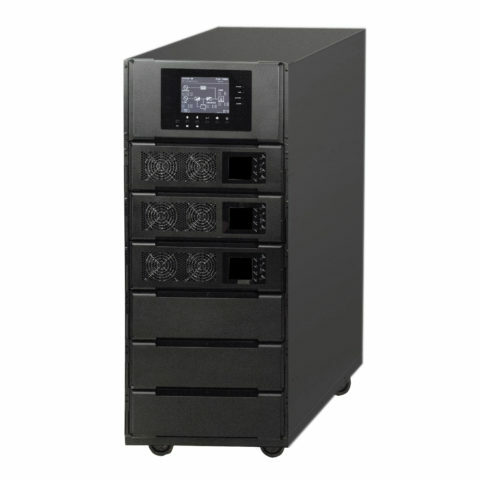 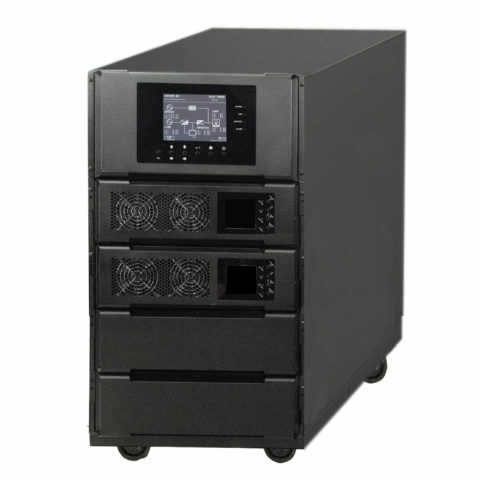 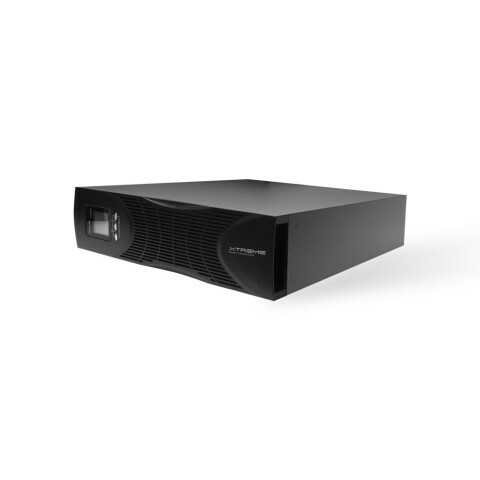 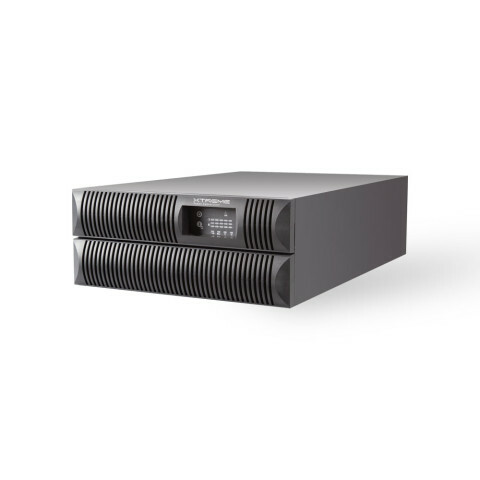 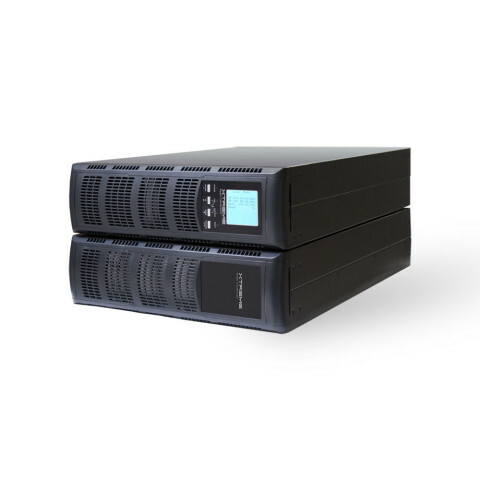 Slim 2U form factor UPS delivers clean and continuous power to IT equipment during power disturbances. 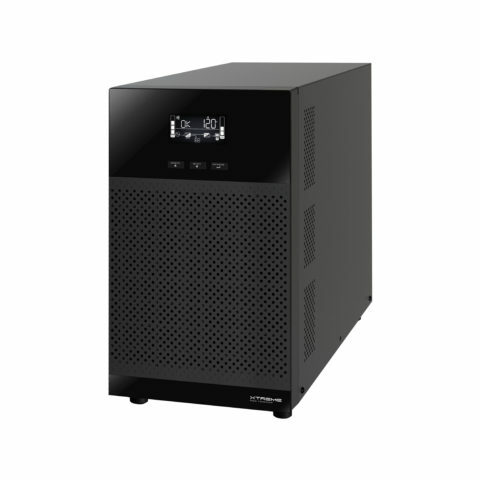 Reduce power consumption and increase end to end efficiency with this powerful single-phase UPS. 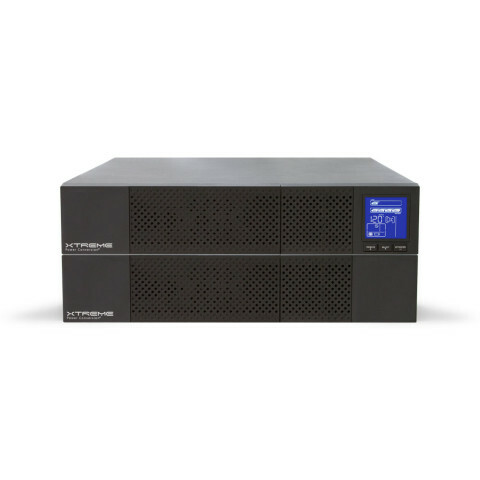 UPS power protection with dual voltage output for critical network electronics.